Planning to take mom to a movie for Mother's Day? 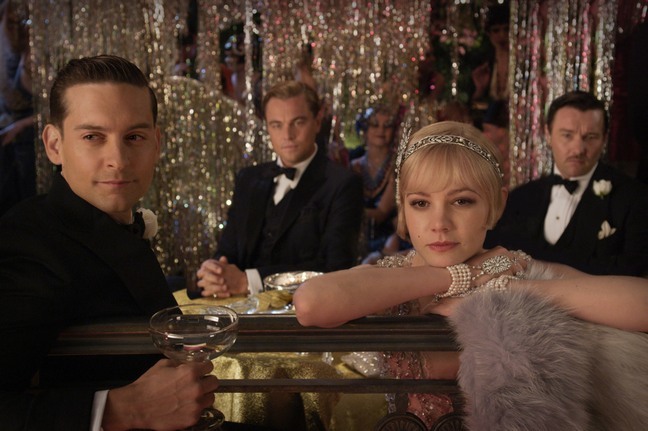 The Great Gatsby arrives in theaters, while Safe Haven, Jack Reacher and more land on DVD! Based on the novel. A Midwestern war veteran finds himself drawn to the past and lifestyle of his millionaire neighbor. Based on the Nicholas Sparks novel. A young woman with a mysterious past lands in Southport, North Carolina where her bond with a widower forces her to confront the dark secret that haunts her.